In 2016 German yacht builder Luerssen delivered the Dilbar, the world’s largest yacht by volume. The colossal US$600 million boat, which is owned by Russian billionaire Alisher Usmanov, weighs 1,230 tons and took just over four years to build. It also has the largest diesel-electric power plant ever installed on board (30,000 kilowatts) and the largest indoor pool (180 cubic meters). Most details about the boat’s interior are kept under wraps, but from afar one can spy the curved, fluid lines that make up the boat’s profile and open into an expansive foredeck and sundeck, both of which are home to helipads. Luerssen has been designing and building naval ships, yachts, and specialty vessels since 1875, and the company has delivered some of the world’s most extravagant mega-yachts, including David Geffin’s Rising Sun and Paul Allen’s Octopus. But the sheer scale of the Dilbar (41,000sqft of living space) and its technical requirements represented a new milestone for the company. Particularly challenging engineering-wise was installing the 22-meter indoor pool, says Ms. Sylke auf dem Graben, Luerssen’s PR and Marketing Manager. “The boat is always moving,” Ms. Graben says, “and the pool is moving too, and it continually laps over the edge.” Indoor pools also create a lot of humidity in the room, so Luerssen installed special heated walls and ceilings to remove excess moisture. 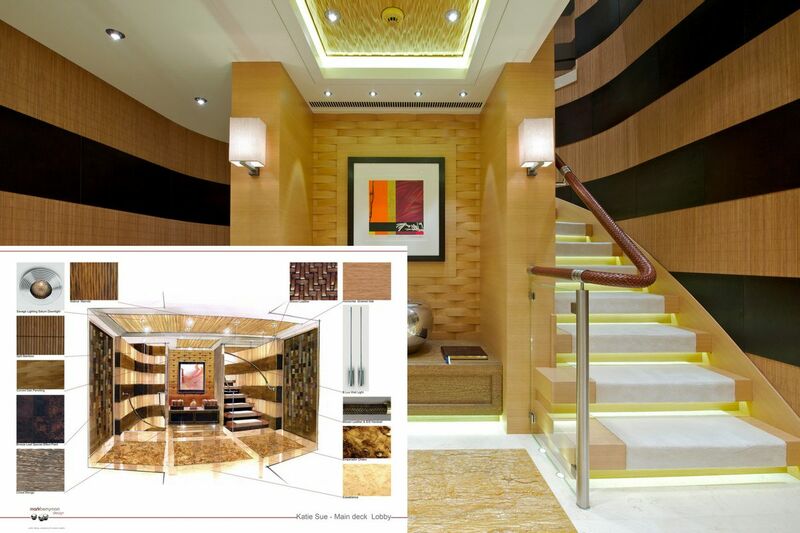 Building custom boats is essentially an exercise in problem solving, says Graben, with saunas, fireplaces and pools each presenting their own set of challenges. Even having plants on board requires specially designed sprinkler systems. Aquariums are also tricky to install, Ms. Graben says, because, ironically, some fish get seasick. And if a client requests something that’s never been done before? Luerssen will find away to deliver, she says, “as long as it’s safe and in accordance with the rules”. Next, Luerssen will try to try to match the client with a designer who is the best fit for the designed program. Chemistry is also important, says Graben, as they will be spending a lot of time together. 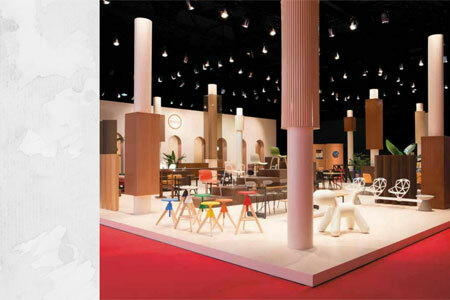 Luerssen regularly works with a roster of international designers. Some, like Monaco-based Espen Oeino, are known specifically for their naval architecture and exterior styling – Mr. Oeino designed the Dilbar and Paul Allen’s Octopus. Others, like Philippe Starck, design everything from interiors to furniture. 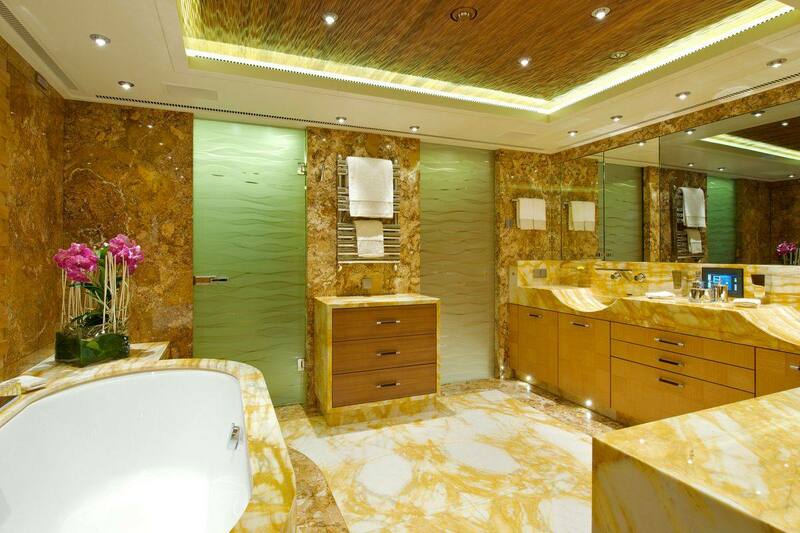 London-based Andrew Winch, who designed Dilbar’s interiors, works on yachts, mansions and private jets. 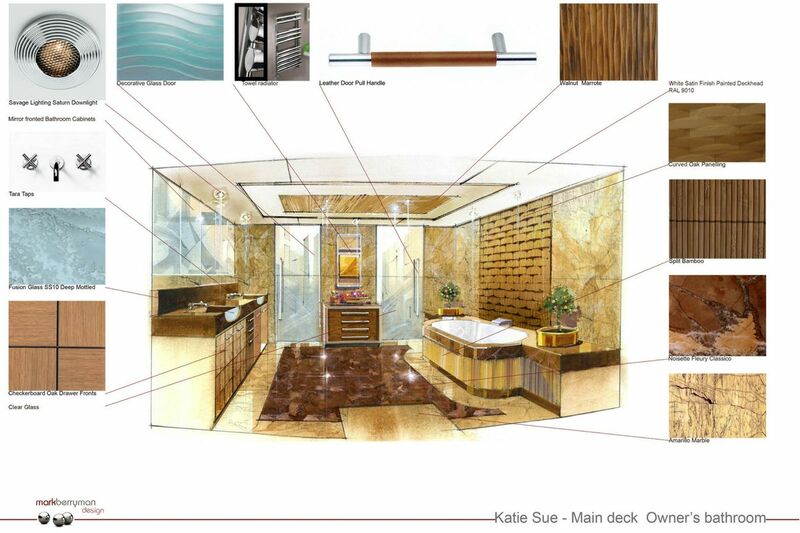 Once the client and designer have agreed on the boat’s exterior design and the interior layout, Luerssen begins working on the engineering and naval architecture. The company operates in seven separate locations across Germany, each shipyard specializing in a specific size of yacht. “We are responsible for making the boat float and drive well, and for that we rely on the engineering skills our company is known for,” says Graben. This includes a team of over 500 engineers who are ready to tackle unforeseen problems or design anomalies. Once the completed vessel has been launched, a sea trial follows. 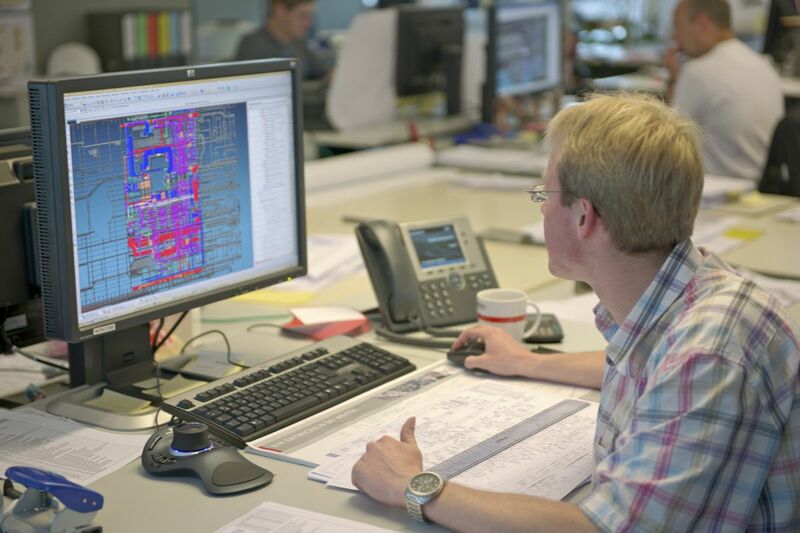 During this stage the designers, naval architects, engineers, builders and technical teams will work together to fine tune the systems and iron out any issues. Then, once the boat is delivered (usually anywhere from 2.5 to fours years after construction began), the owner is free to enjoy their custom yacht out on the open water, though of course consideration will have to be made to registration, crewing, management and maintenance. 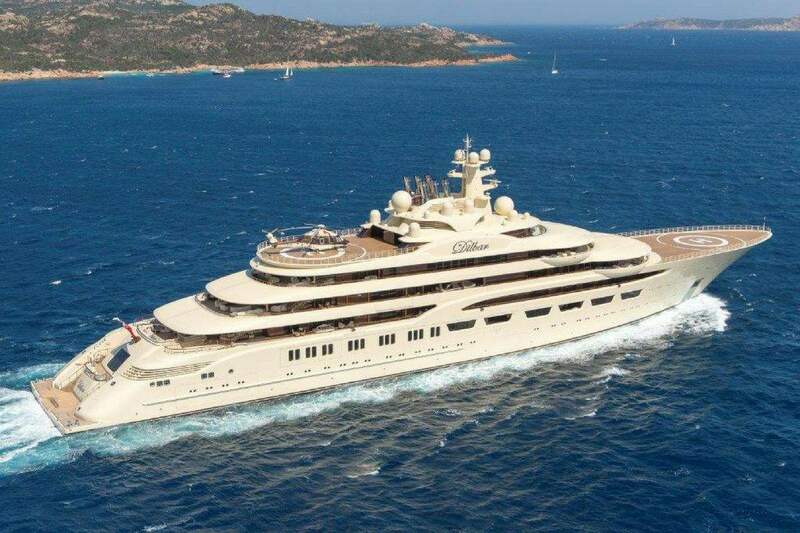 Mr. Usmanov’s Dilbar is often spotted cruising Mediterranean waters and makes local headlines whenever she appears in hot spots around the French Riviera and Italian coastal waters. The Mediterranean remains a popular yachting destination, but today’s younger generation is increasingly interested in traveling to more far flung locales, says Ms. Julia Stewart, Director at Imperial Monaco, a super yacht brokerage and management firm that works closely with yacht builders like Luerssen and Oceanco. When you build two or three boats a year it’s hard to extrapolate trends, says Ms. Graben, but she says she has also noted an uptick in requests for explorer vessels. 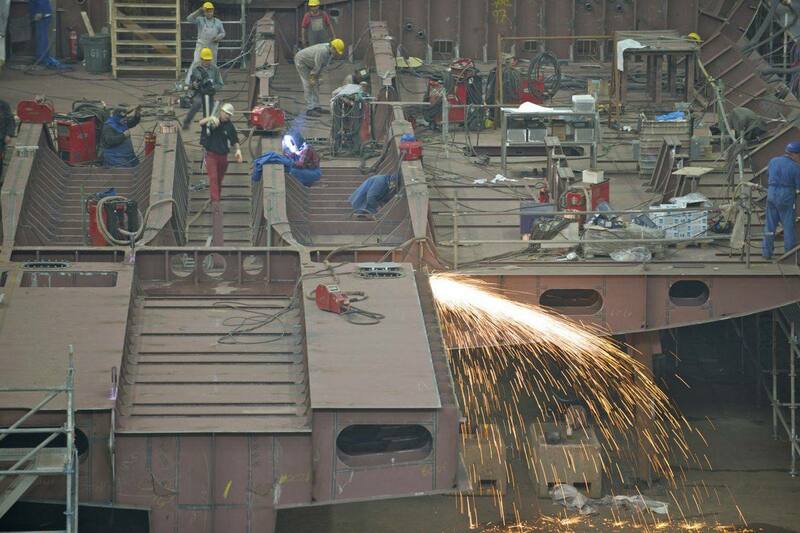 Luerssen is currently collaborating with a shipyard in Norway to cater to this demand. “These vessels require an equal amount of engineering and expertise, though they are commercially built and different from a luxury yacht in the traditional sense,” she says. Of course, regardless of the specifications, the exclusivity of owning something so large, so innovative and so customized – and frankly, so expensive – is still considered by many to be the ultimate luxury. But these days, Ms. Stewart laments, people are more focused on the yacht owners than they are on the vessels. One reason may be the confidential nature of custom yacht building, which makes marketing the boats challenging. It is difficult, for example, to properly show a completed project off. “Confidentiality is the essence of our industry,” Ms. Stewart says. The proliferation of social media hasn’t helped. Instead, she says, it has shifted the focus to the wrong aspects of luxury. “People are no longer interested about the yacht, but more about who the owner is, and his or her wealth.” Viewing super yachts through this lens, Steward says, misses their remarkable technical achievements.